Making a House a Home: Merry Christmas!! Merry Christmas!!! 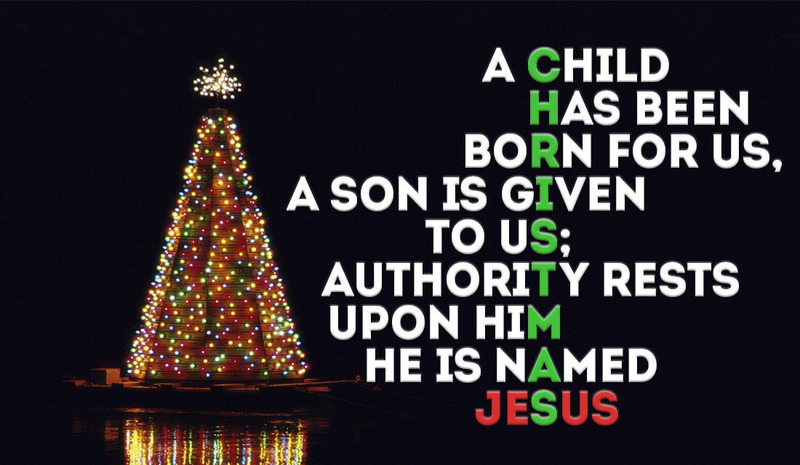 Happy Birthday, Jesus!!! Hope you're having a lovely beginning to the new year.